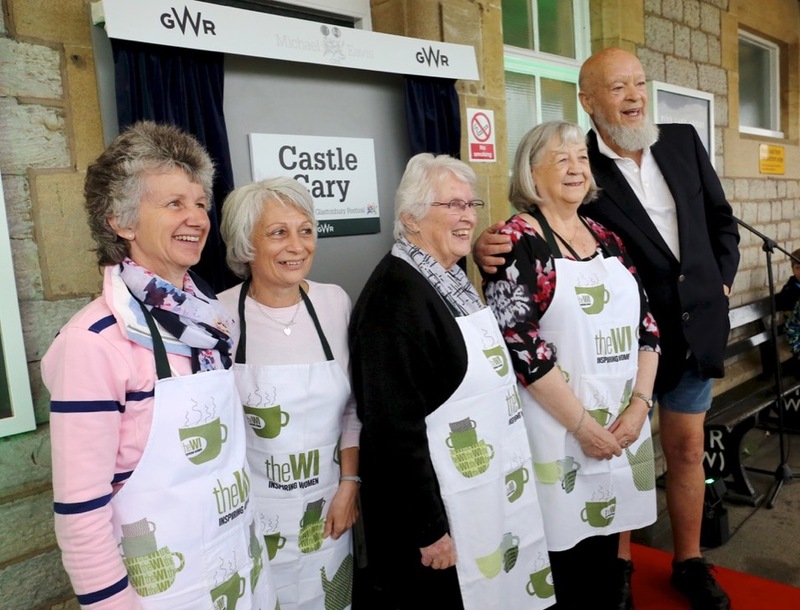 Michael Eavis was at Castle Cary train station this morning to unveil the new dedication “Castle Cary, Station of the Glastonbury Festival”, with refreshments provided by the WI! Michael is also to have a new GWR Intercity Express Train named after him after being nominated in a poll of 100 Great Westerners. The train will carry Michael’s name and the Glastonbury Festival logo. 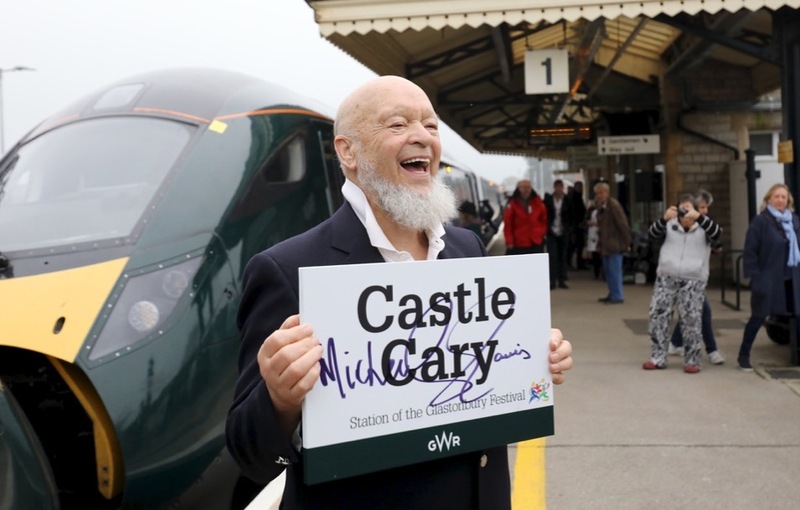 Great Western provides over 50 extra trains to/from Castle Cary to help Glastonbury travellers attend the Festival, carrying as many as 15,000 Festival goers. 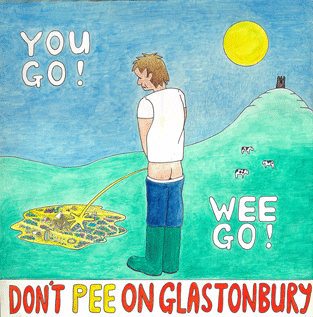 Click here for more info on coming to the Festival by train.